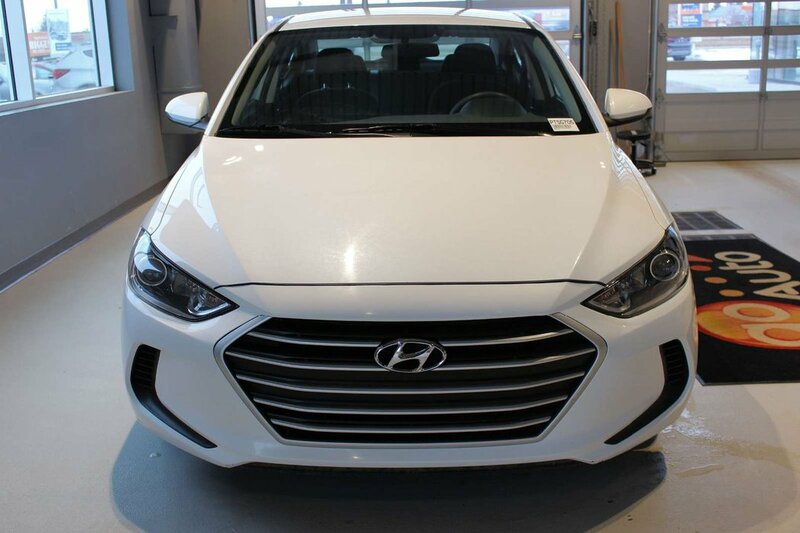 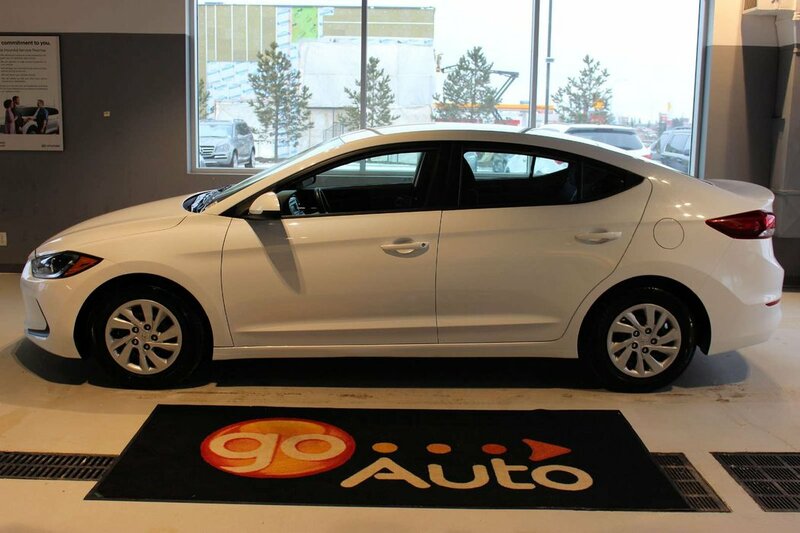 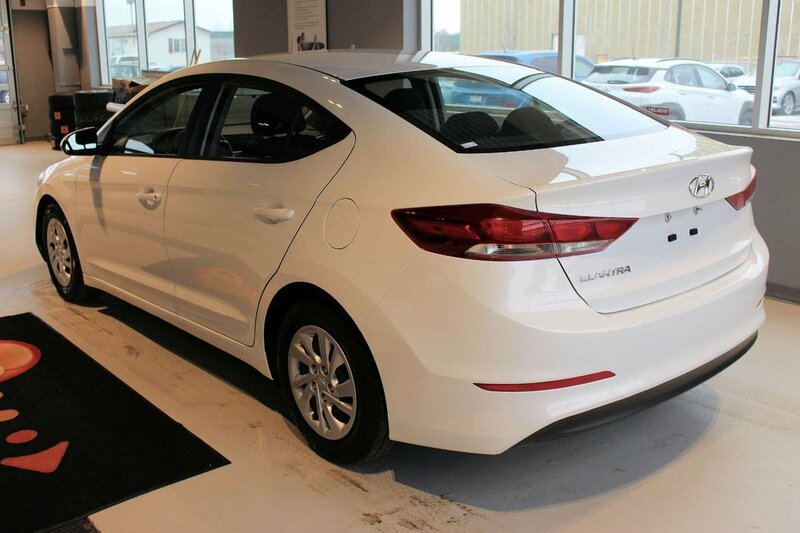 Lead the way in our 2017 Hyundai Elantra LE that's proudly presented in Ice White Pearl! 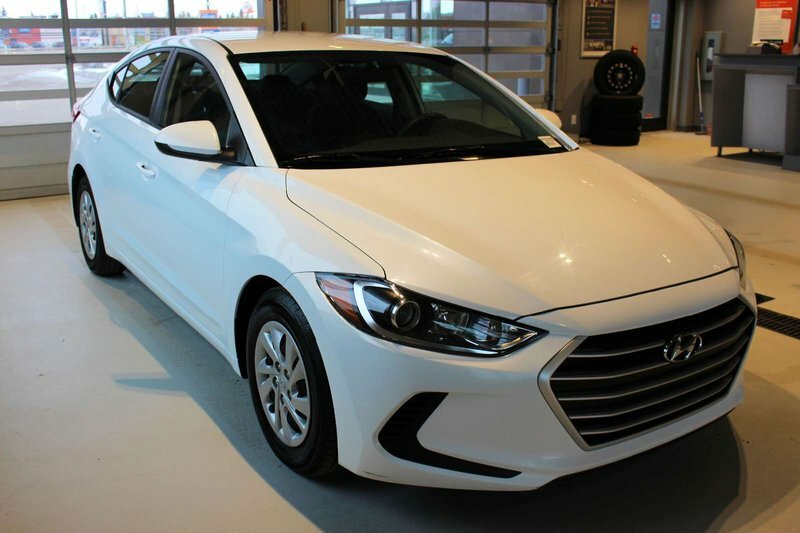 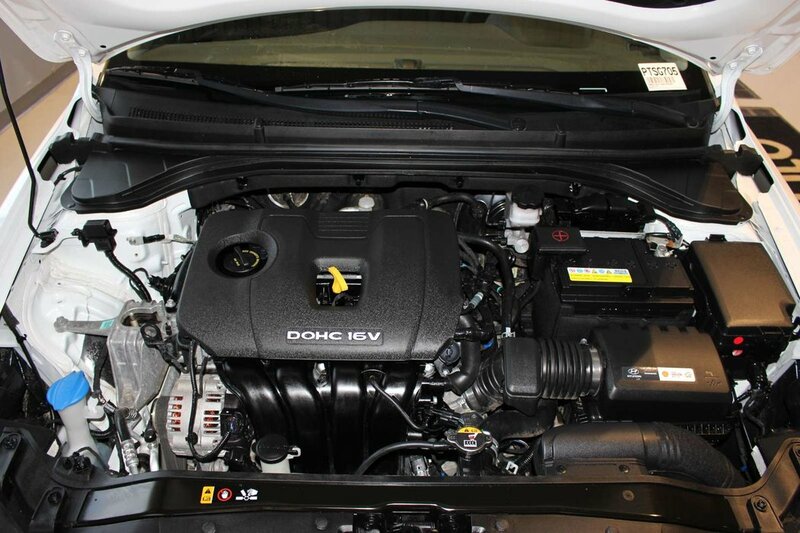 Enjoy the advanced performance of our innovative 2.0 Litre 4 Cylinder that delivers 147hp while paired with a 6 Speed Automatic Shiftronic transmission. 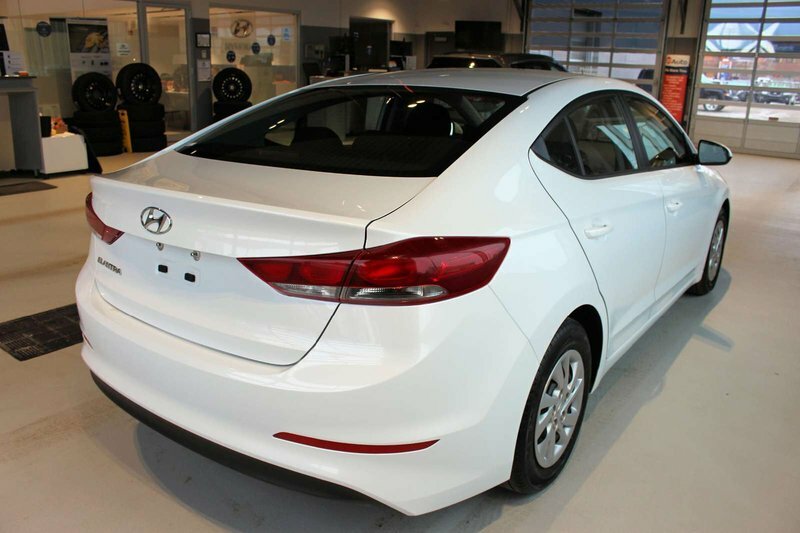 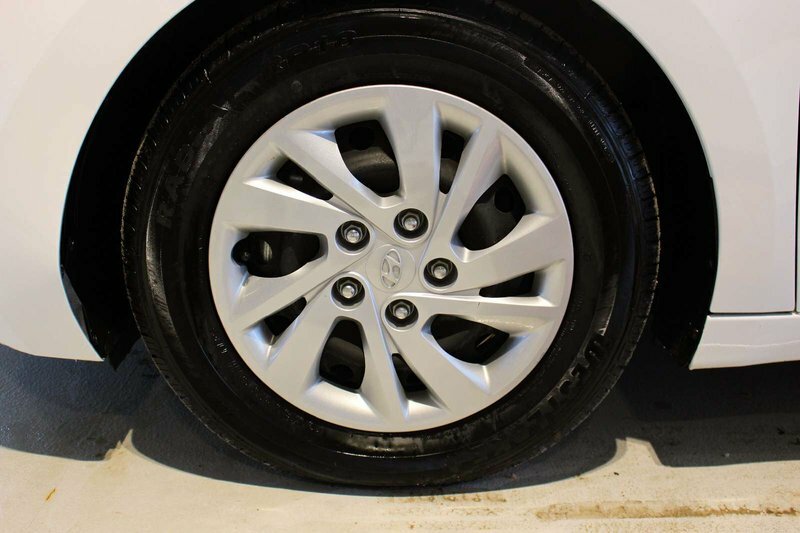 An ideal balance of power and comfort, our Front Wheel Drive Sedan helps you score 6.4 L/100km with the kind of smooth acceleration you dream about! 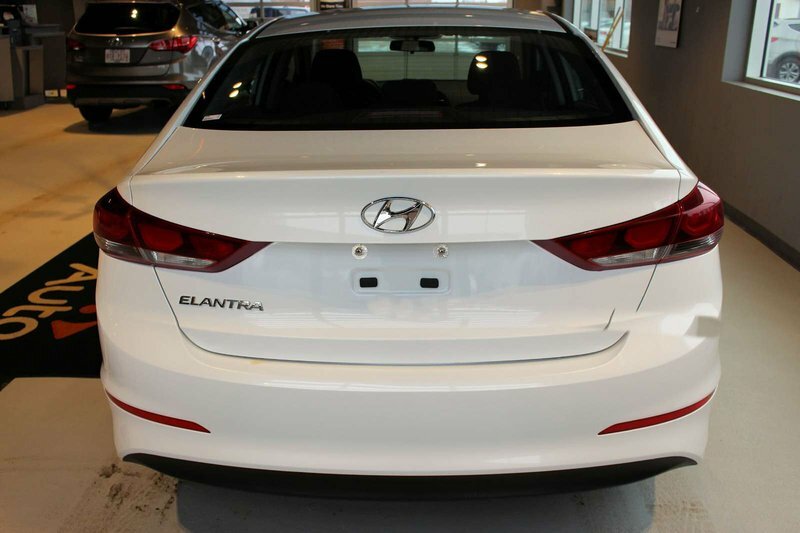 Improved aerodynamics and our signature grille make this sleek Elantra LE practically irresistible. 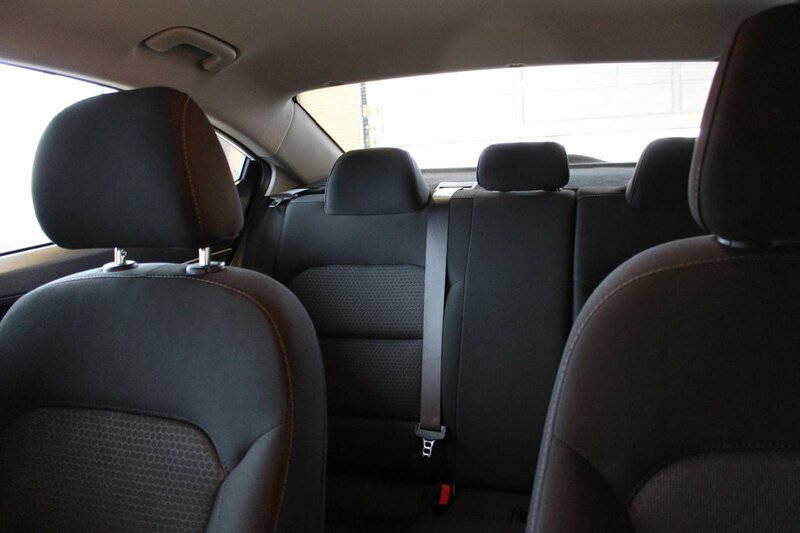 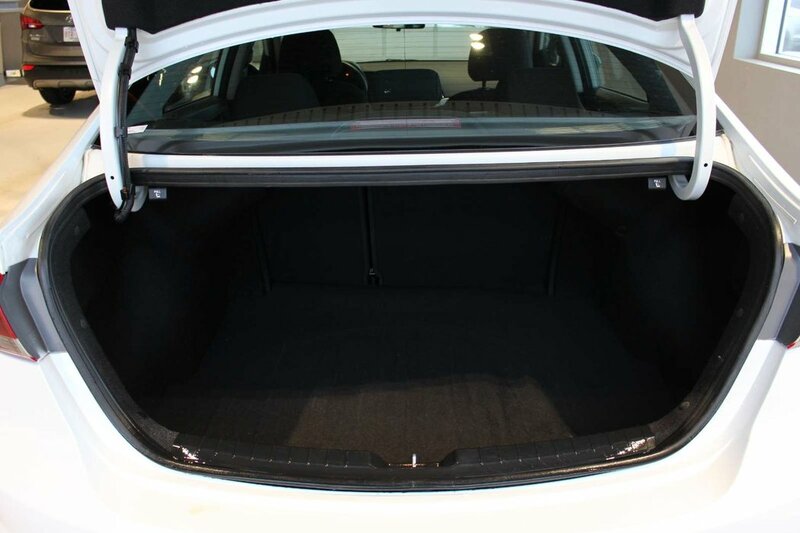 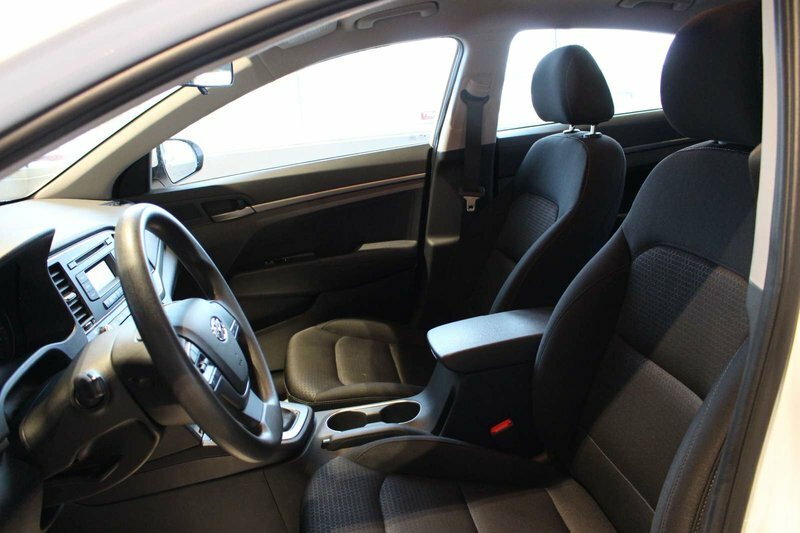 Step into the cabin to find generous head and legroom for all passengers; enough to classify our Elantra as midsize rather than compact. 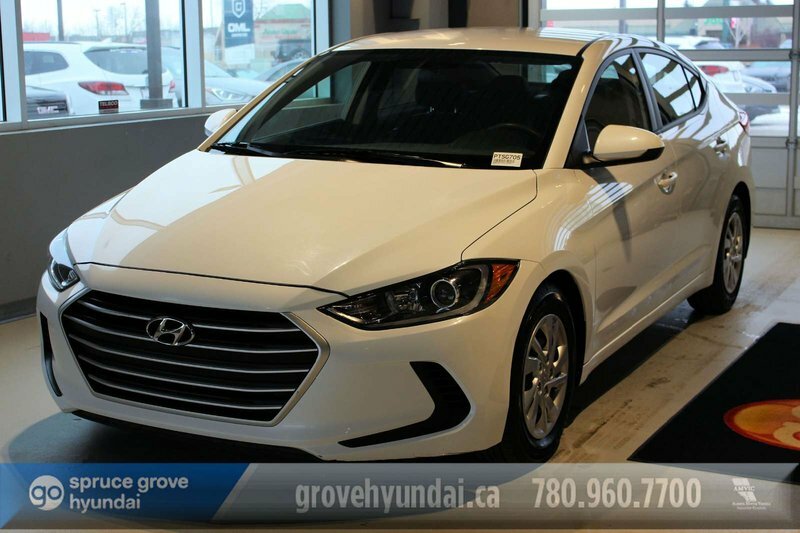 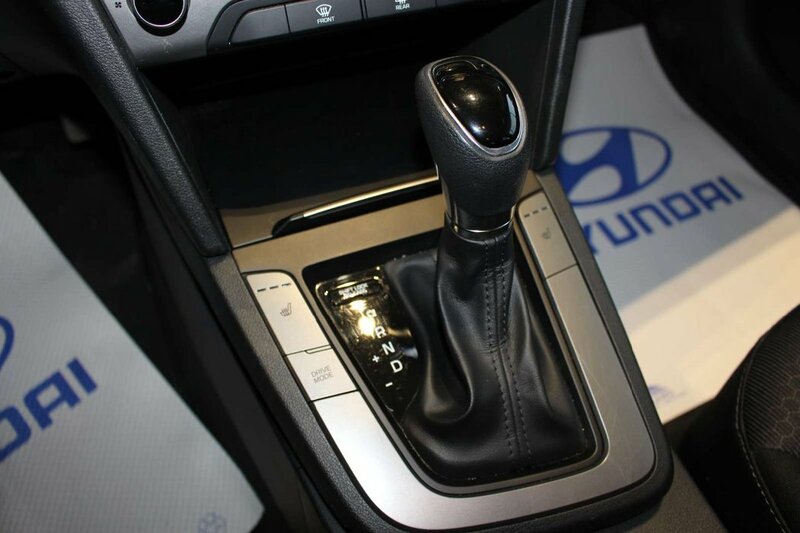 Designed with your needs in mind, our Elantra LE has everything perfectly in place including heated front seats, remote keyless entry, power windows, and 60/40 split-folding rear seats. 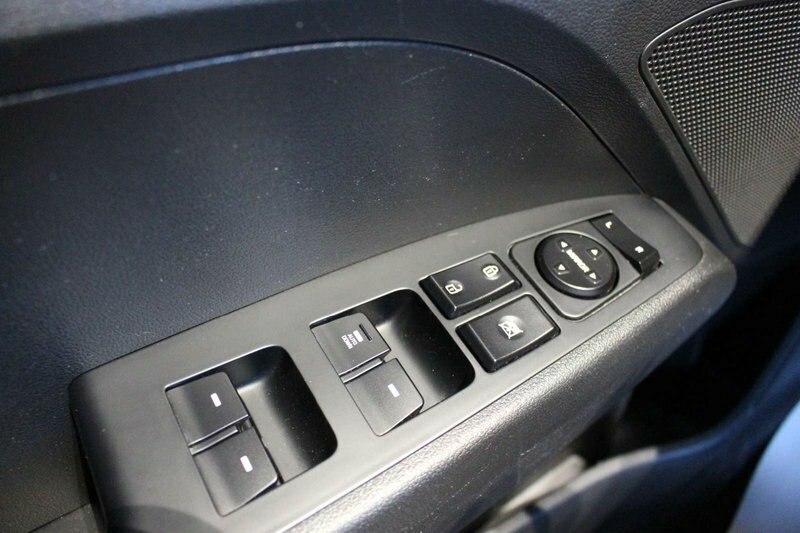 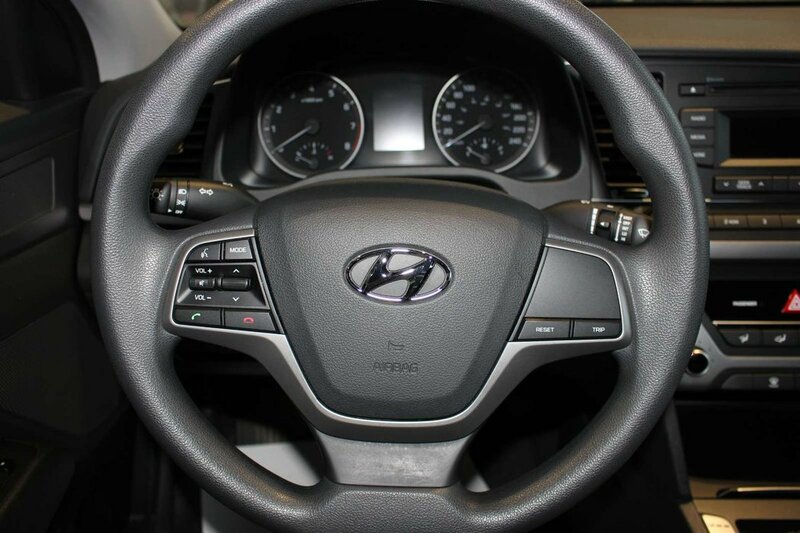 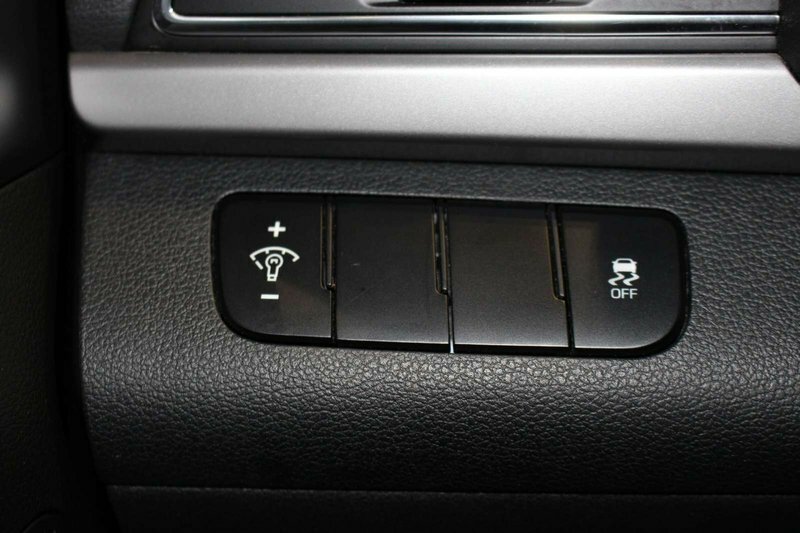 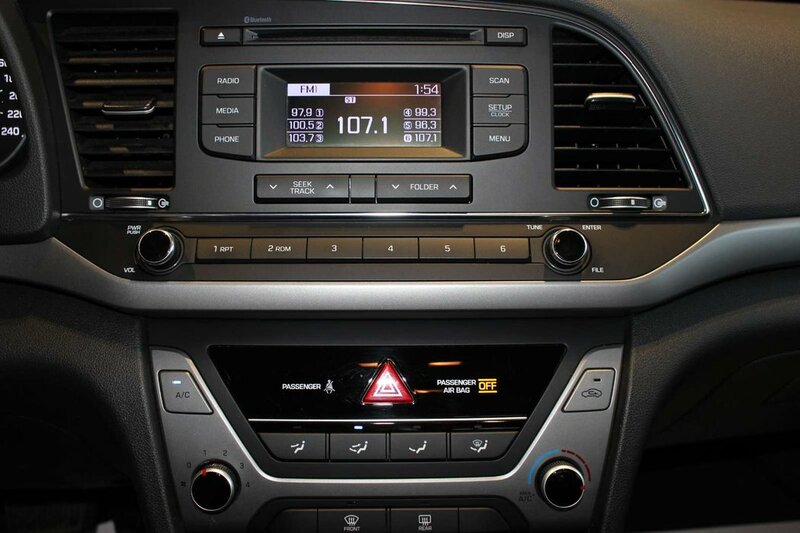 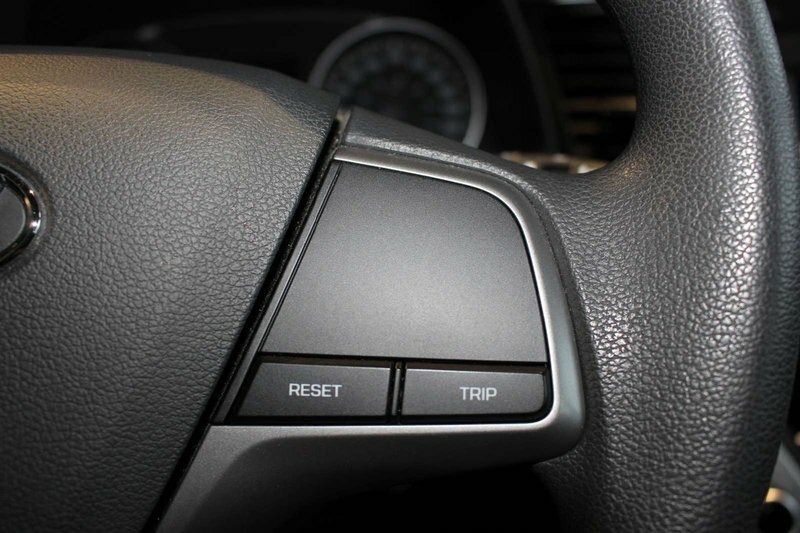 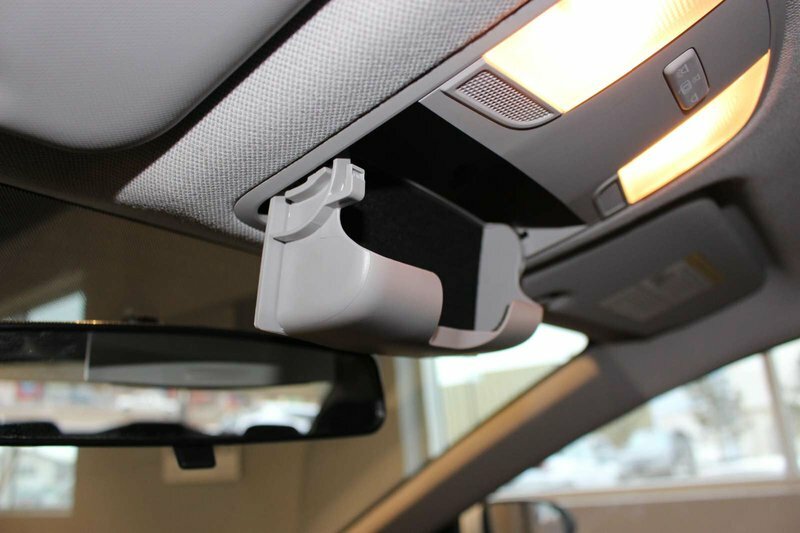 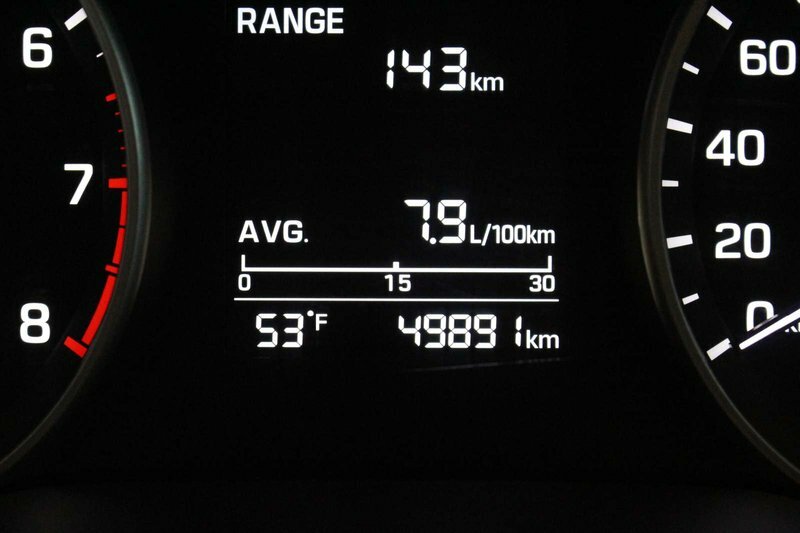 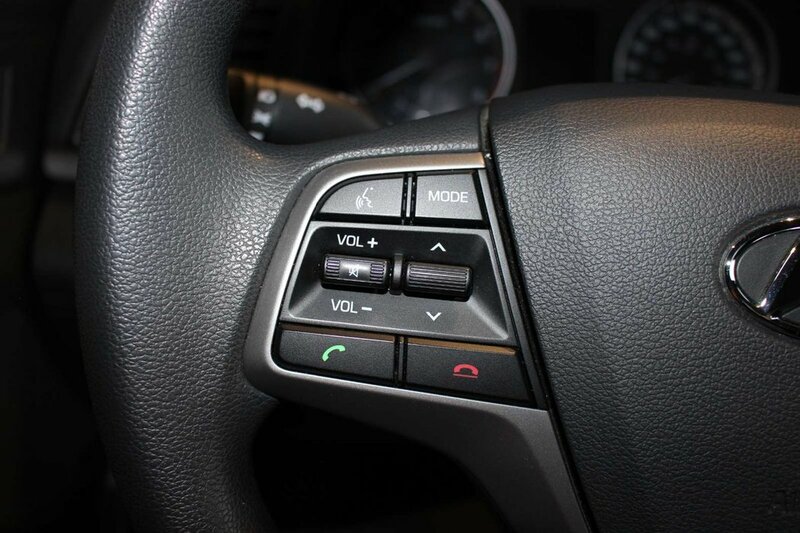 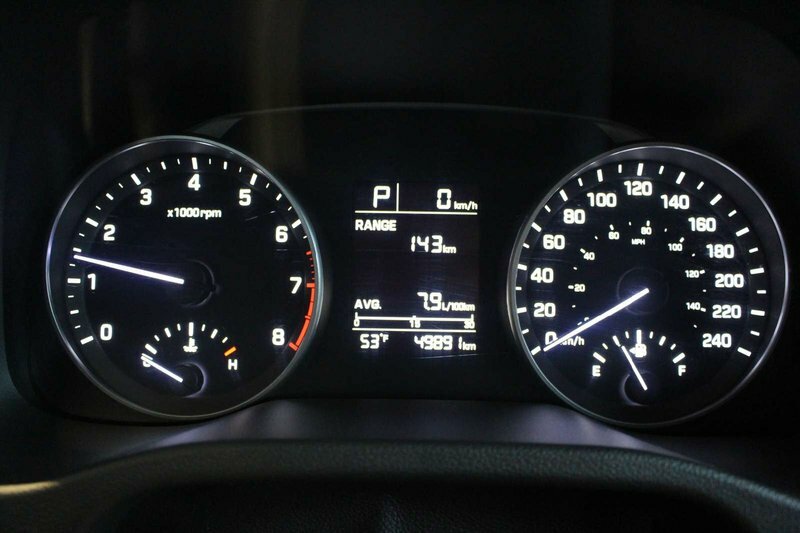 You'll also appreciate the convenience of steering wheel-mounted audio/telephone controls, AM/FM/MP3 audio, and iPod/USB/auxiliary connectivity.